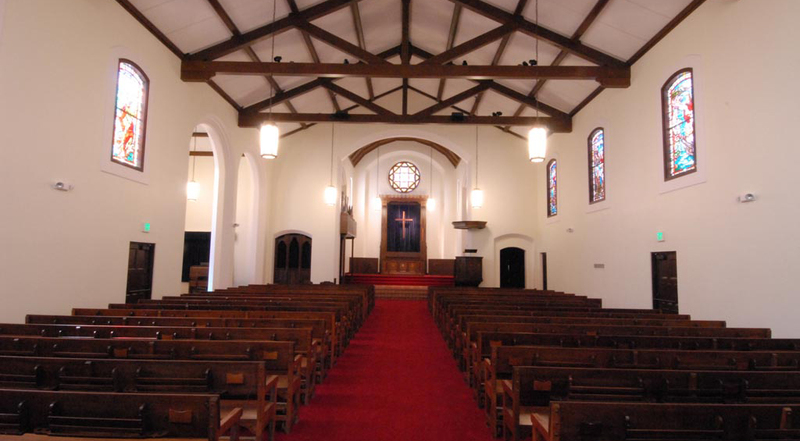 Built in 1942, The North Naval Chapel provided religious comfort for over a half century to recruits who came to NTC for recruit training. 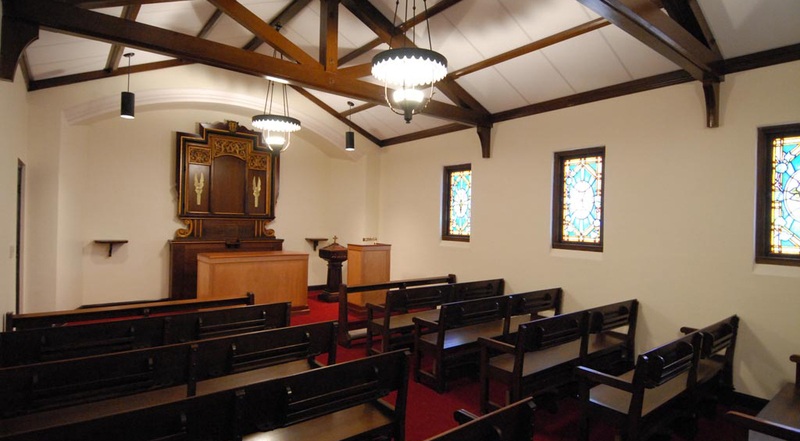 The renovation of the 6,200-square-foot chapel included installation of a new heating and air conditioning system “hidden under the pews and in the crawl space” in order to preserve architectural integrity. 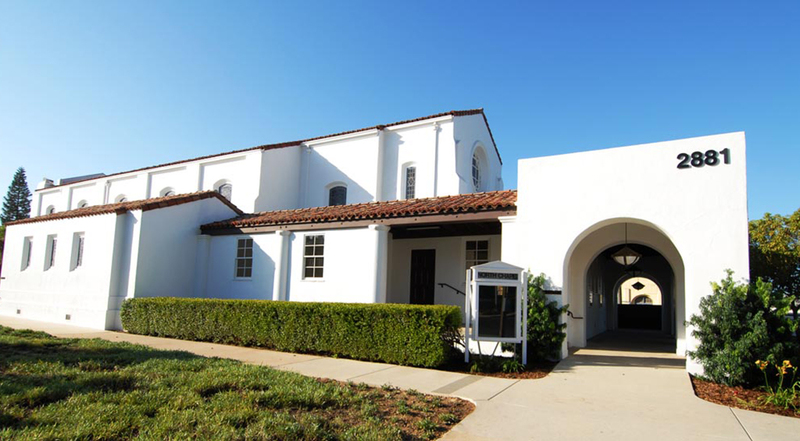 We worked on the Chapel to receive a new roof with existing roof tiles, stucco repairs and a fresh coat of paint. 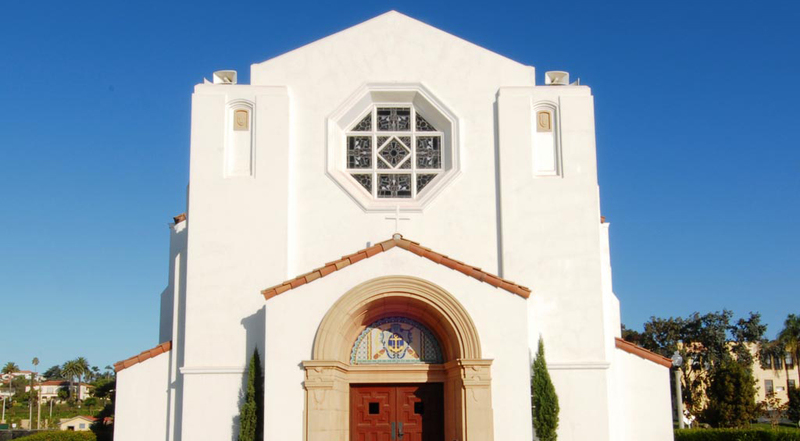 Repairs were made to the stained glass windows and the church organ pipes were refurbished. 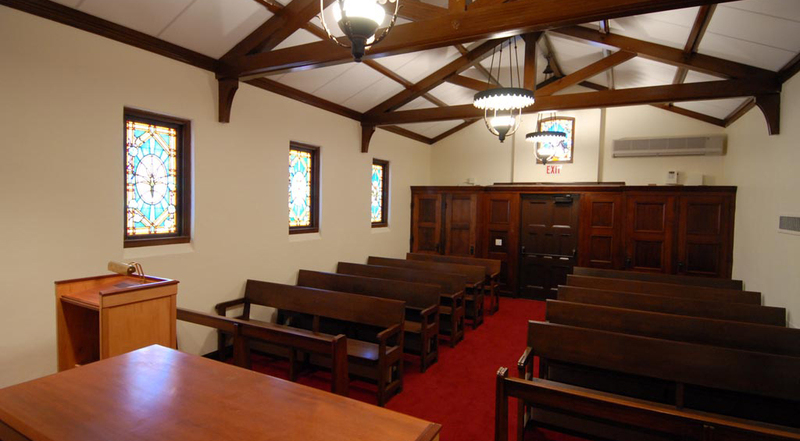 All wooden pews and wood detailing inside the chapel was refurbished, taking care to maintain the historic features. 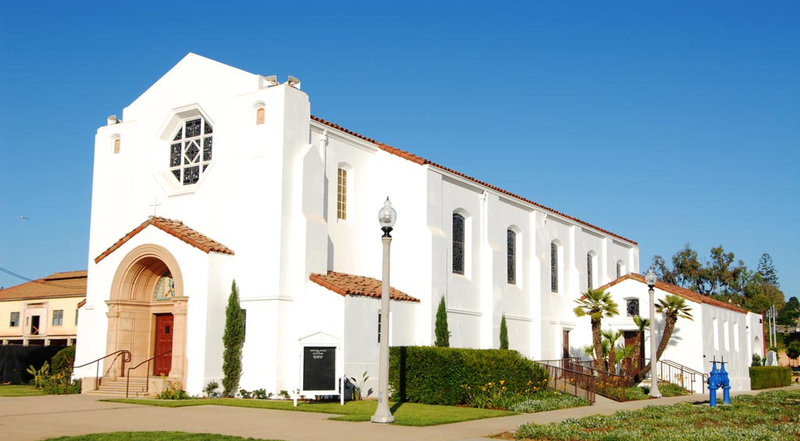 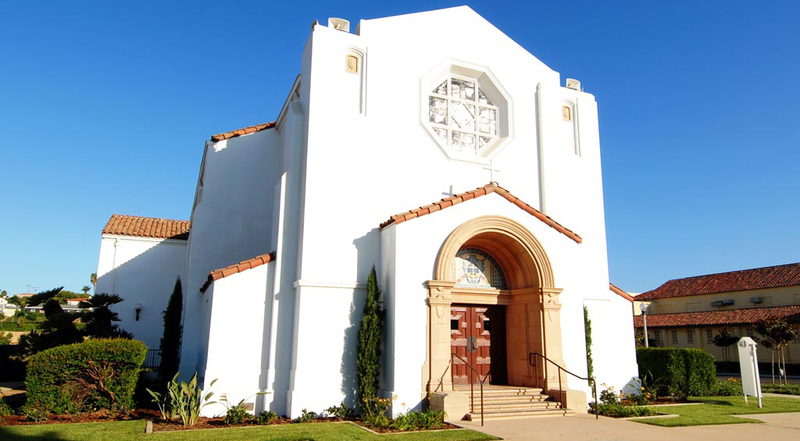 The chapel is available as one of several special event venues at Liberty Station.